An anonymous user has released a footage of a “Cat Human Hybrid” that has went viral on various social media sites. This is how media channels reported this news. 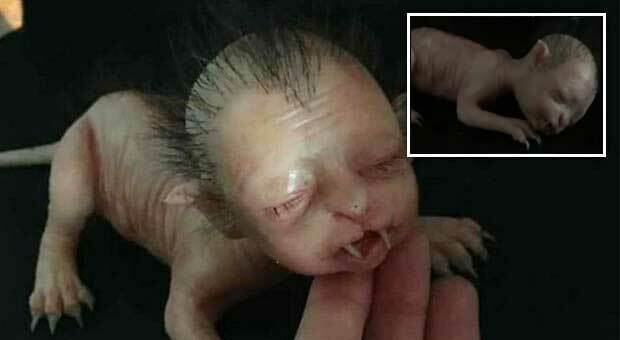 Daily Star wrote: “A nightmarish creature with features of a cat and a human has shocked the internet. Footage shows the four-legged monster seemingly asleep on a table. a ‘cyclops’ goat born with one eye made the headlines.